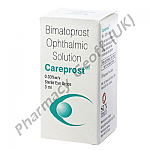 Eye Brush Applicators for use with Bimatoprost (Careprost, Lumigan, Bimat, X-Lash). 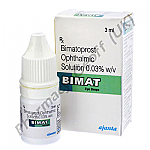 The allow Bimatoprost Eye Drops to be applied directly to the eye lashes to improve thickness and length. 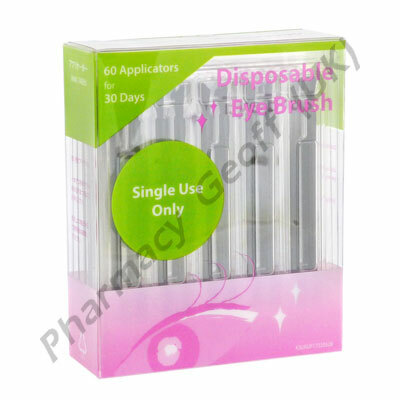 Each pack contain 30 pairs of single-use applicators, enough for one month. 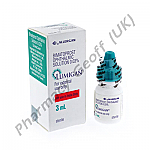 Bimatoprost Eye Drops can be used straight for the bottle when used to treat glaucoma. 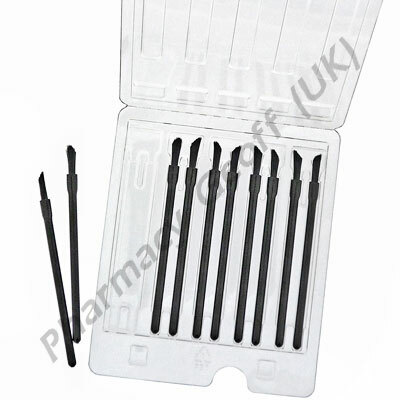 When being used to increase the thickness and length of eyelashes, the solutions should be applied with these specifically designed applicator brushes.